for $624,900 with 3 bedrooms and 2 full baths, 1 half bath. This 1,793 square foot home was built in 1989 on a lot size of 0.1177 Acre(s). 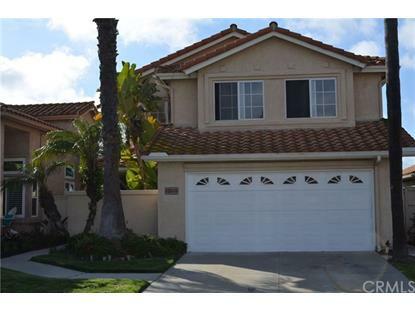 Highly sought after Sea Vista home in Shadowridge. Hugh curb appeal This home is move-in ready with new paint throughout and immaculate. Large living room with vaulted ceilings, open to the second floor. Very bright open kitchen. The amazing master suite also has vaulted ceilings and a view of the ocean. Community pool, spa and clubhouse. 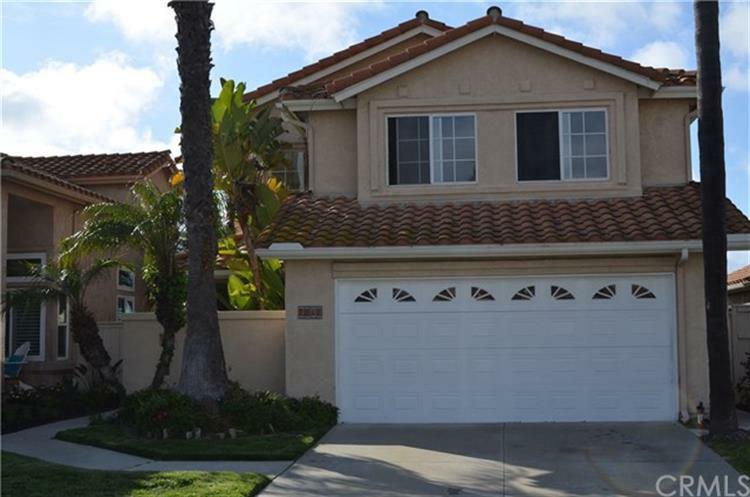 Close to all schools, shopping and freeways. Low taxes.